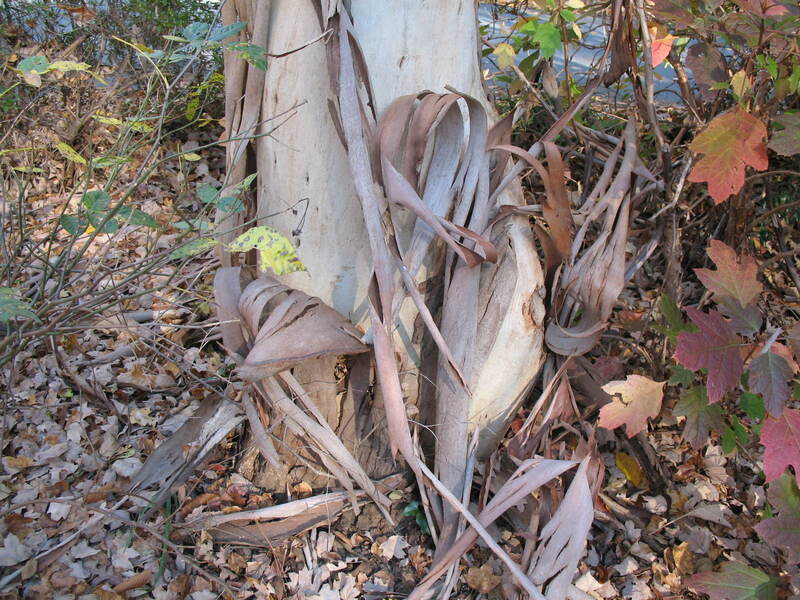 Comments: The smooth bark is white, yellow-white sometimes with green, to pink to olive. Prefers heavy, well drained soils. Grows best in cool areas with high rainfall.